Training Plus Int’l Pte Ltd (2015)/ 217 pp. While that comment by Dr Gwee Li Sui was referring to Last Train from Tanjong Pagar, it is arguably an accurate description of James Suresh’s latest book. 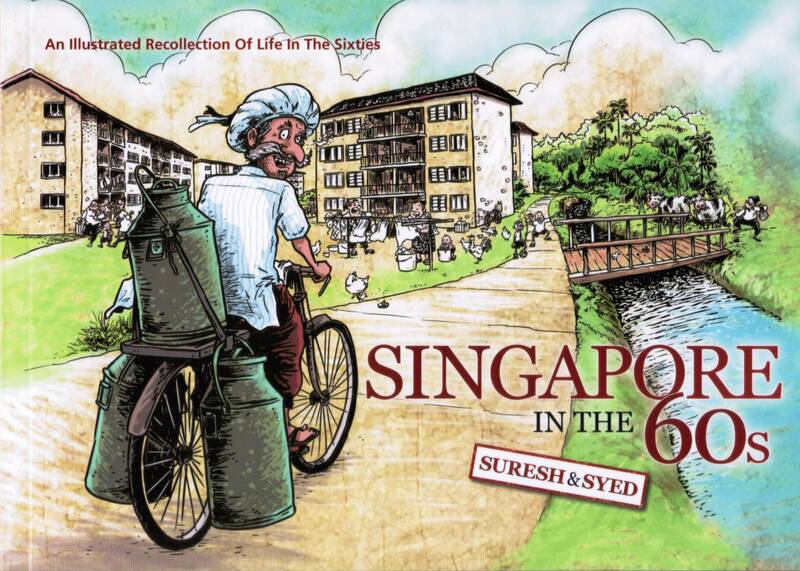 From the sights and sounds of his childhood in Queenstown to descriptions of trades and public amenities available, Singapore in the 60s serves as a comprehensive introduction to what life was like back then. The choice of adopting a conversational style of writing makes the book accessible and engaging—it feels as if one is brought around the neighbourhood by a jolly uncle. The combination of general facts and personal anecdotes shows why such personal recollections complement official history. It reveals how certain events affected people involved who, at that point in time, do not have complete knowledge of what was happening. While I may be able to rattle off a couple of reasons why Singapore merged with Malaya, to learn that children were provided with a book to familiarise themselves with the flora and fauna of Malaysia is incredibly illuminating. It makes the historical event much more vivid and I am pleased that this book will be used as a teaching resource in schools. That said, this book would have benefited from tighter editing. A couple of the sentences are too long and should broken up into shorter sentences. In other cases, the use of punctuation will make it a smoother read. 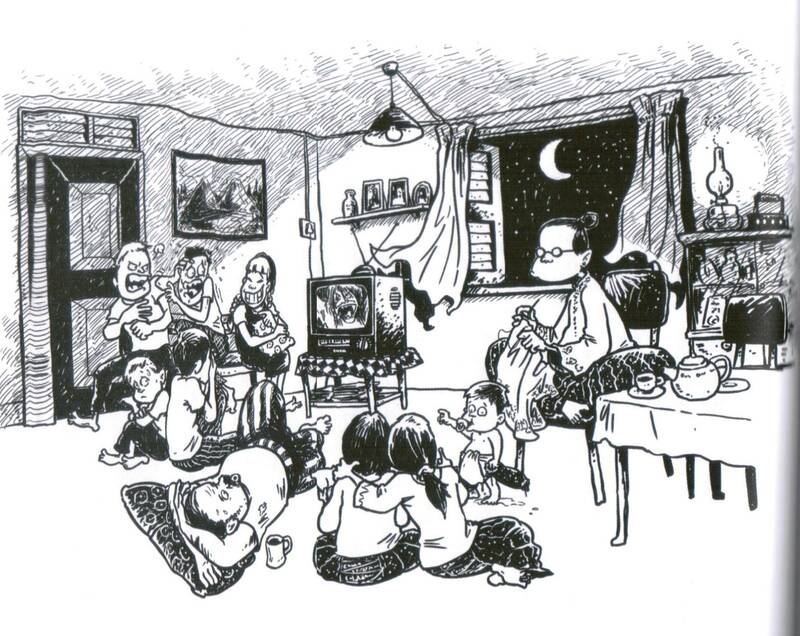 Given that this is an illustrated book, the contributions of Syed Ismail must not be overlooked. While his humorous depictions undoubtedly enhances the reader’s enjoyment, his ability to capture the architectural features (see the cover of the book) and a sense of space must be commended. Additionally, it is clear that Ismail also took the pains to tell his own story with his pictures. Rather than offer a general depiction of Suresh’s descriptions, all his figures are given a unique personality as they react to a certain situation quite differently (see image above). This creates visual interest and readers, especially the older ones, will be rewarded if they took the time to appreciate the illustrations. Regardless of whether there is a future in nostalgia, Singapore in the 60s promises to be an enjoyable read for the old timers and an educational one for younger readers aged nine and up.